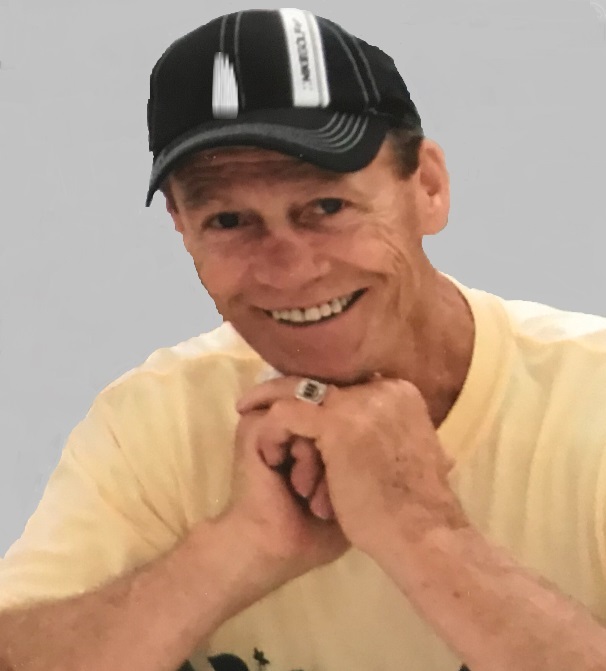 Funeral services to celebrate the life of Neil Shanahan, 75, a resident of Bettendorf will be 6:30 pm Thursday, February 7, 2019 at the Halligan-McCabe-DeVries Funeral Home, 614 Main Street, Davenport. The family will greet friends Thursday from 4:00 until service time. Private family inurnment will be in the National Cemetery Rock Island Arsenal. Neil died Monday February 4, 2019 at his home surrounded by his family following a brief reoccurrence of cancer. Cornelius James Shanahan was born June 25, 1943 in Dubuque, Iowa one of thirteen children born to James Cornelius and Estelle Loretta (Melloy) Shanahan. He was proud to have served our country in the US Army. Neil was united in marriage to Laudonna K. Burrughs in 1968 in Maquoketa. He had worked for Farmall and later for Navistar, retiring after 35-years of service. He was a member of UAW. Neil enjoyed tinkering with cars and had raced Stock Cars in earlier years. He enjoyed playing pool, poker and helping his neighbors. He cherished his family and especially enjoyed following his grandsons in all their sporting events and their personal pursuit in education and music. Memorials can be made to Hope Lodge (American Cancer Society) in Iowa City. Those left to honor his memory include a daughter, Traci (Greg) Shanahan-Swanson, Davenport; a son, Brent Shanahan, Bettendorf; grandsons, Finnegan, Callum, Brogan and Declan; siblings, Jerry (Marilyn) Shanahan, Dubuque; Jim (Connie) Shanahan, Marie Shanahan, Barb (Randy) McPhail, Debbie Cox-Gaschler, and Joanne Shanahan, all of Colorado; Richard (Shelley) Shanahan, Springville; Phil Shanahan, Maquoketa; Bill (Maureen) Shanahan, Swisher,; brother-in-law, Jerry Donahue, Dallas; and sisters-in-law, Mary Shanahan, Dubuque; and Liane Shanahan, Bettendorf. He was preceded in death by his parents, sister, Sue Donahue and brothers, Tom and Steve Shanahan. Online condolences and remembrances may be expressed by visiting’s Neil’s obituary at www.hmdfuneralhome.com.